Happy Monday, everyone! I hope you had a great weekend. We’ve got another busy week ahead in Kent. It is graduation week for most Kent high schools and for Green River College. Please note other area high schools are hosting graduation ceremonies at ShoWare, so check our graduation calendar to avoid related traffic (link below). Also, this week is Third Thursday Art Night at Ubuntu Street Cafe (202 W. Gowe) and Adventure Run at Kent Station. NEW–It’s graduation week for most Kent high school graduates! Last week The Outreach Program (TOP) held its graduation ceremony. This week is graduation week for the remaining Kent high schools: Kent Phoenix Academy (Thurs. ), Kent Mountain View Academy (Fri.), iGrad (Fri.), and Kentridge, Kent-Meridian, Kentwood and Kentlake (Sat.) Also this week, Green River College is hosting its commencement ceremony (Fri.) Get times and locations here. Congrats to the Class of 2017! 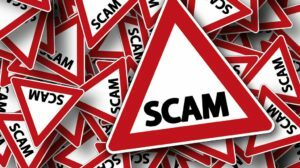 Last week the King County Sheriff’s Office warned of a jury duty scam that tries to trick residents into paying a fine for failure to appear for jury duty. This is a scam. 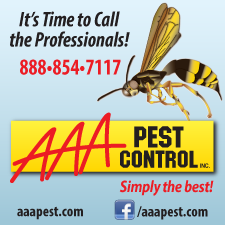 Do not pay any fines or provide credit card numbers or other payment information. The King County Sheriff’s Office would not call about failure to appear for jury duty. Read more here. The Kent School District announced its new Learning First Schedule to be implemented for the 2017-18 school year, starting on Sept. 6, 2017. The new schedule includes a two-hour early release each Wednesday for the next school year, allowing for 26 additional hours of instruction each year and give teachers additional collaboration and prep time. Learn more about the new schedule from KSD here, and view the 2017-18 KSD calendar here. Have questions? Email the school district at [email protected]. 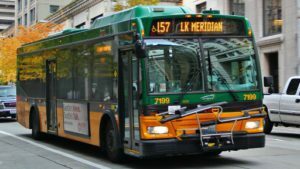 The King County Metro bus network and Sound Transit trains and buses will offer discounted summer fares to youth who carry an ORCA Youth card. King County Metro bus trips will cost $0.50 per trip and Sound Transit trips will be $1 each. Youth between 6 and 18 are eligible. Learn more about the discounted fares here. 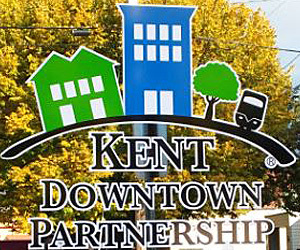 The City of Kent is hosting Trail Walks this summer with self-guided walks every second and fourth Wednesday from 9 AM to 11 AM and leader-guided walks monthly at 11 AM. 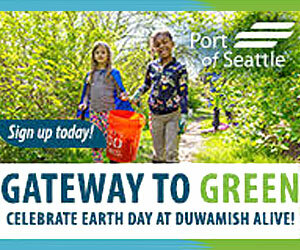 All walks are free, family-friendly and pet-friendly. Get the summer schedule on iLoveKent.net here. The last day of school is Tues., June 27. To keep your kiddos safely occupied and engaged this summer, check out the themed summer camps being offered by Artsy Fartsy Art Lessons in downtown Kent. One half-day adventure is $35; a whole week of art exploration is $125. Themes include Arts Around the World, Pirate Arrrrts Camp, Mythical Creature Art Camp and Elemental Art Camp. 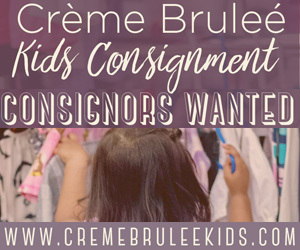 Click here for more details or call owner Susan Bagrationoff at 253-236-5005 with questions or to sign up. Michelle Teeter’s latest feature for iLoveKent.net shares the story of the Pediatric Interim Care Center (PICC) in downtown Kent. This beloved institution has helped more than 2,500 drug-exposed or drug-addicted newborns since 1990. Read Michelle’s article here. 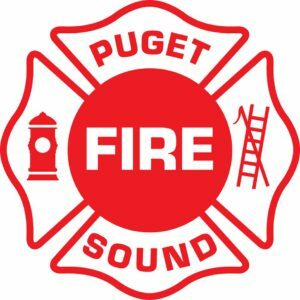 This Sat., June 17 from 10 AM to noon, the Puget Sound Regional Fire Authority is hosting an open house at Fire Station 78 (17820 SE 256th, Covington, WA 98042) and Teddy Bear Clinic. Bring your favorite Teddy Bear or stuffed animal to the open house for a hands-on experience and see how firefighters and EMTs hand emergency care situations. Get more details on Facebook. Are you a golfer? Have you played at Riverbend on Meeker St. in Kent? 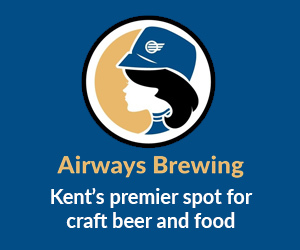 If so, the City of Kent wants your input. Complete the survey by Sunday, June 11 to share what features of a golf course are important to you as well as what types of food and beverage service you’d like to see at the municipal course. Click here to take the survey now. This year’s National Night Out is scheduled for Tuesday, August 1. This is a great opportunity for neighbors to work together to hold a barbecue, pot luck, ice cream social or other social event with the idea of giving crime a going-away party. Learn more, get ideas and suggestions, and register your neighborhood on the Kent Police Department’s National Night Out page. 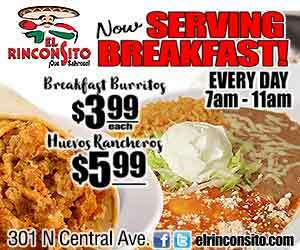 We keep a running list of ongoing construction projects, traffic alerts and related news from DriveKent.com, King County Dept. of Transportation, WSDOT and other entities affecting Kent roads and commuters. View our updated list here. Get additional event details from our June “things to do” list or our Google calendar.